Pearl Jam have been working on new music, on and off, over the past year or so. The Seattle rockers have purposely not set a timetable for a new album, as the band members continue to work on solo projects and tours. 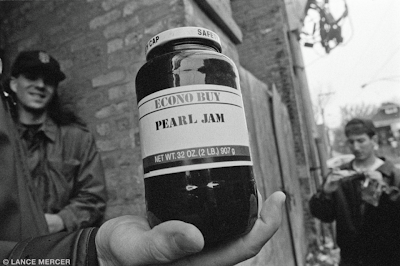 Now, in a new interview with Rolling Stone - centered around his involvement with the West Memphis Three – frontman Eddie Vedder was asked for an update on Pearl Jam’s latest recording project. Read more with Eddie Vedder at Rolling Stone here.